Maybe it's because we live in a cold climate, but when bbq season officially starts - that means when you no longer need to put on your winter jacket and boots to go stand out there - we bbq a lot. Everything from veggies to dessert is cooked this way. 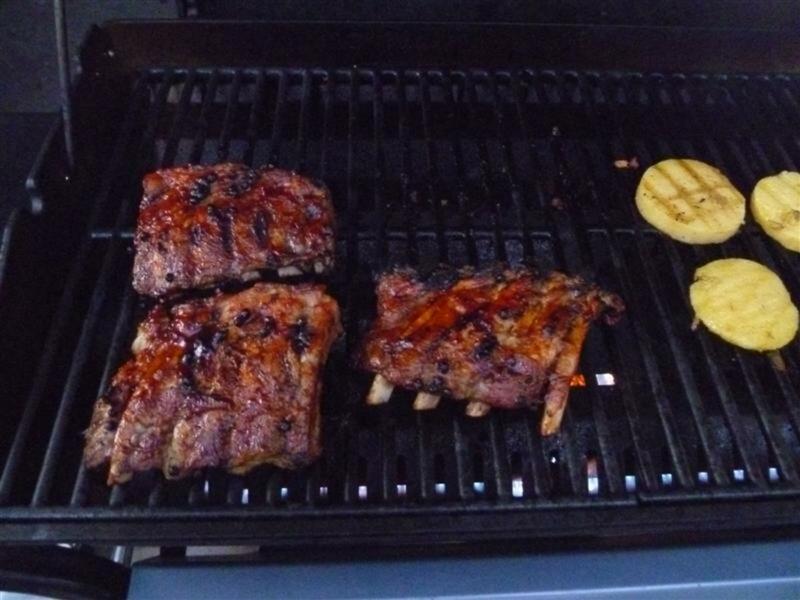 But few foods done on the barbecue can match bbq ribs. There is just something so wonderful about the aroma when they are cooking, and how your fingers get all covered with sticky, sweet bbq sauce. And the taste and texture...oh man! 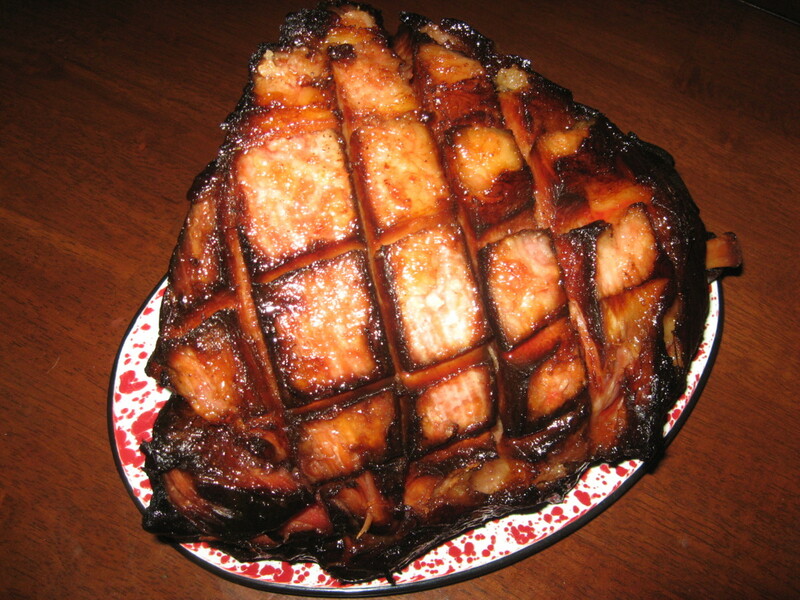 Slightly caramelized and crusted on the outside, juicy and tender on the inside. Food just doesn't get any better than this. 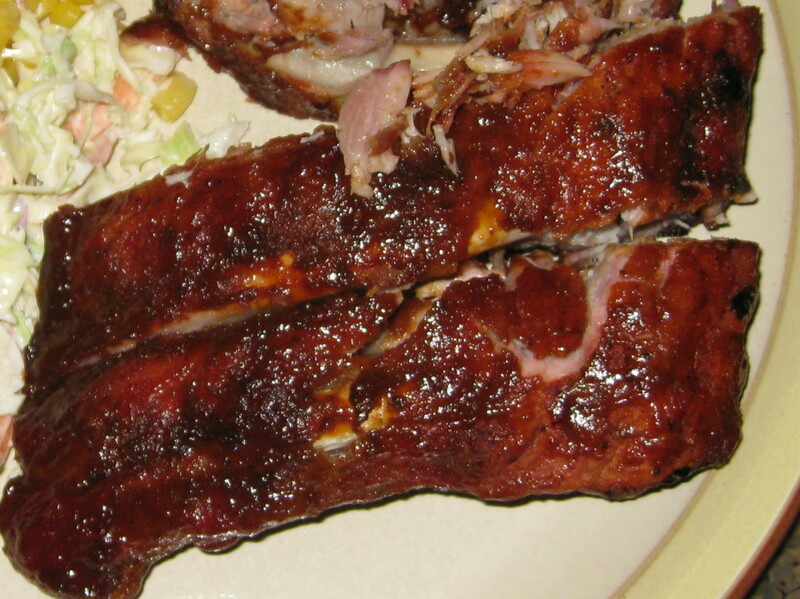 We had tried several methods for cooking ribs, including boiling them before finishing them on the bbq. Nothing turned out quite the way we wanted it to. Then, one day, I stumbled upon a recipe that seemed just about right. 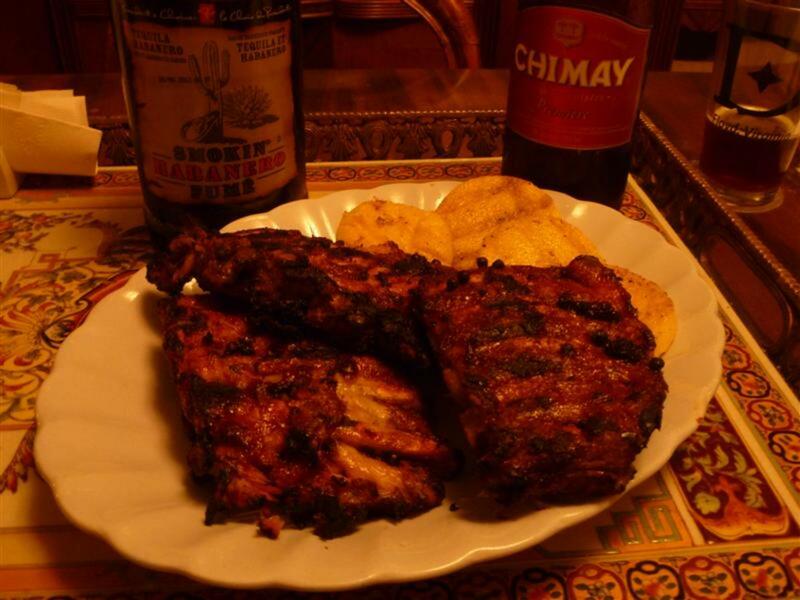 We love to marinate food and cook with beer, and this ribs recipe called for beer. 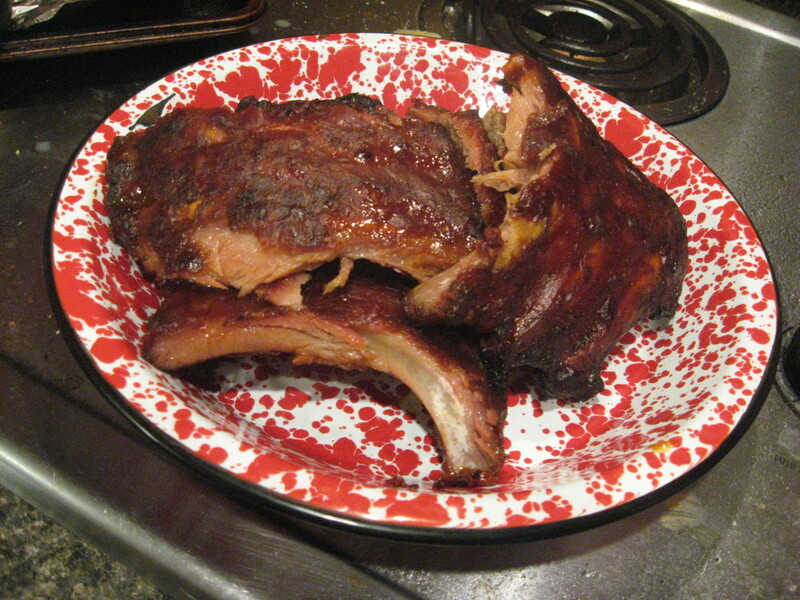 After a little experimenting, we knew we had found the perfect bbq ribs recipe. The recipe below provides step-by-step instructions for the moistest, most tender and flavorful ribs you will ever eat, along with suggestions for selecting the beer for cooking them, as well as beer and wine pairings to accompany your meal. Why Does Beer Make Such a Difference in this Recipe? This recipe isn't exactly a beer marinade, in that you don't have to marinate the ribs in a beer mixture prior to cooking. But, they do sit in the beer, slowly cooking, for at least 2 hours, and this has a wonderful effect on the meat. Beer actually has enzymes in it that help to break down the meat's natural fibers, making the meat more tender than it would otherwise be. Studies have also proven that marinating meat in beer before putting it on the barbecue helps to inhibit the formation of polycyclic aromatic hydrocarbons (PAHs), a nasty group of organic compounds that can form on meat when it is cooked at high temperatures. The other benefit that we have noticed with this ribs recipe is that much of the fat melts off the ribs as they slowly cook in the beer. Just leave the roast pan sitting on the counter for a few hours after the ribs are done, and you will be astonished at the amount of fat floating on top. And, if you are worried that cooking with beer, or any other alcohol for that matter, might put you 'over the limit', fear not. Virtually all of the alcohol found in the beer burns off in the cooking process, leaving just the wonderful taste behind. 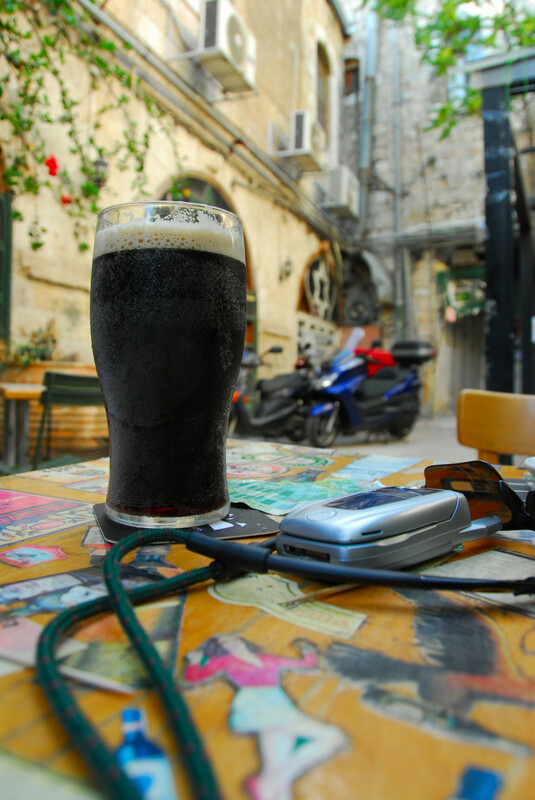 I prefer to use a strong, flavorful Belgian beer like Chimay, or a Belgian-style beer like Canada's 'Fin du Monde', but any of your favorite beers will work. 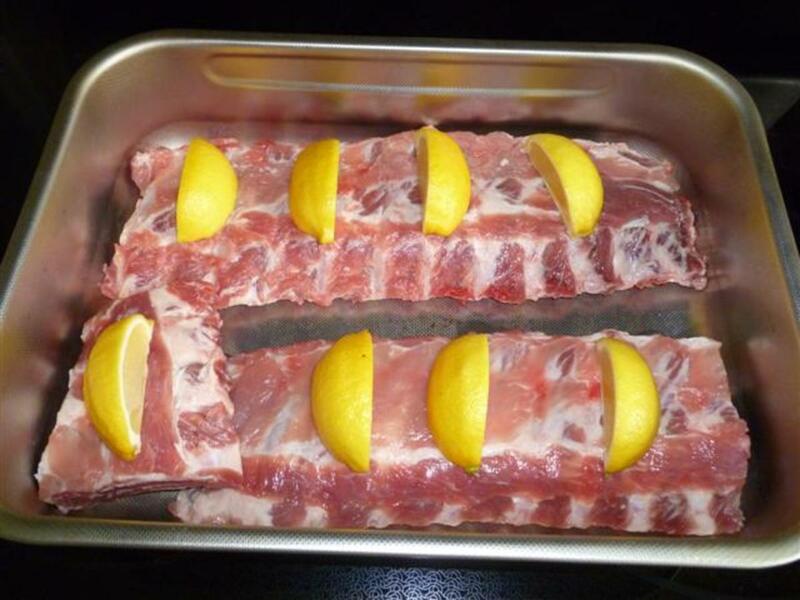 Now, distribute the lemon sections on top of each rack. Finally, sprinkle on the whole peppercorns. They should stick somewhat to the meat. Now add beer to the pan. It should be a good half-inch deep. 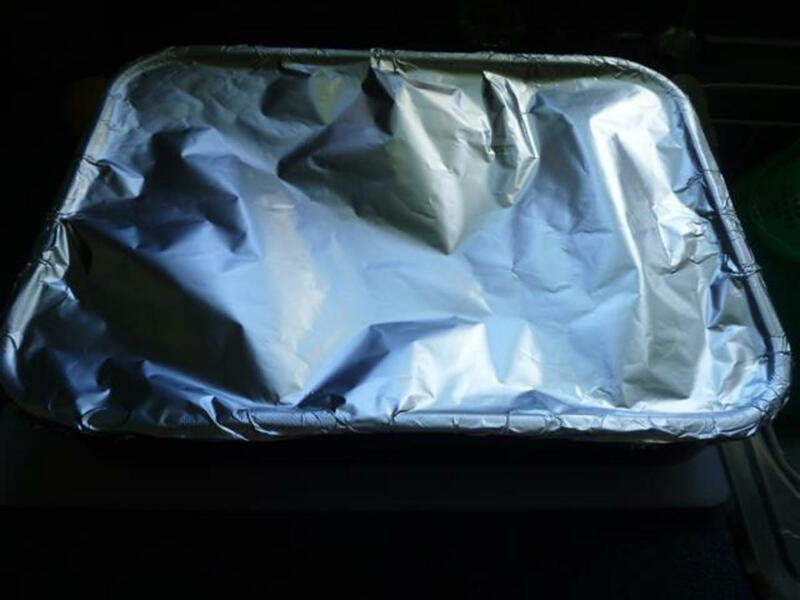 Cover the pan tightly with heavy-duty foil wrap. Preheat your over to 325 degrees. Cut each rack in two so they are easier to arrange in the pan. Place them meat-side up in a large roast pan, being careful not to overlap them too much (you want them to be in contact with the beer). 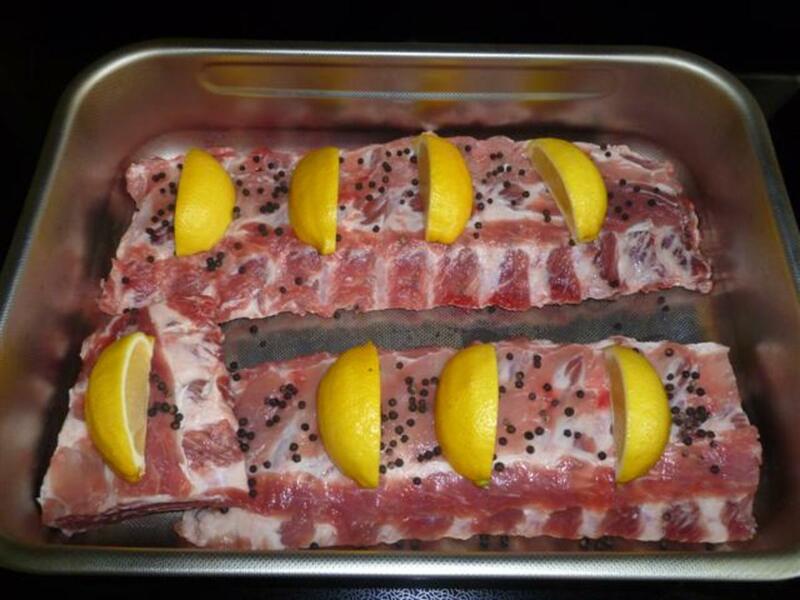 Arrange the lemon wedges evenly over each rack, then sprinkle on the peppercorns. Pour the beer into the roast pan until you have about one half inch of beer in there (you might not need the entire bottle, depending on the size of the pan). Cover the pan tightly with heavy aluminium foil. 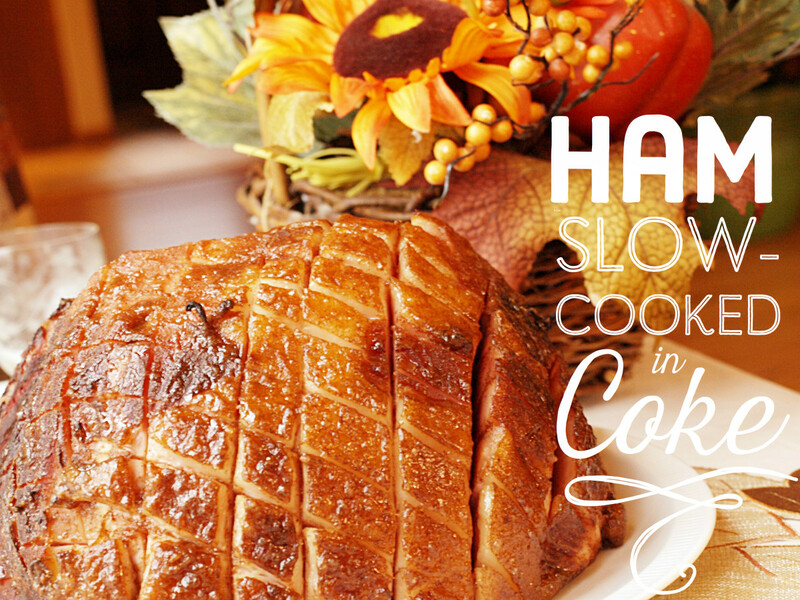 Now, pop them in the oven and set the timer for 2 hours. 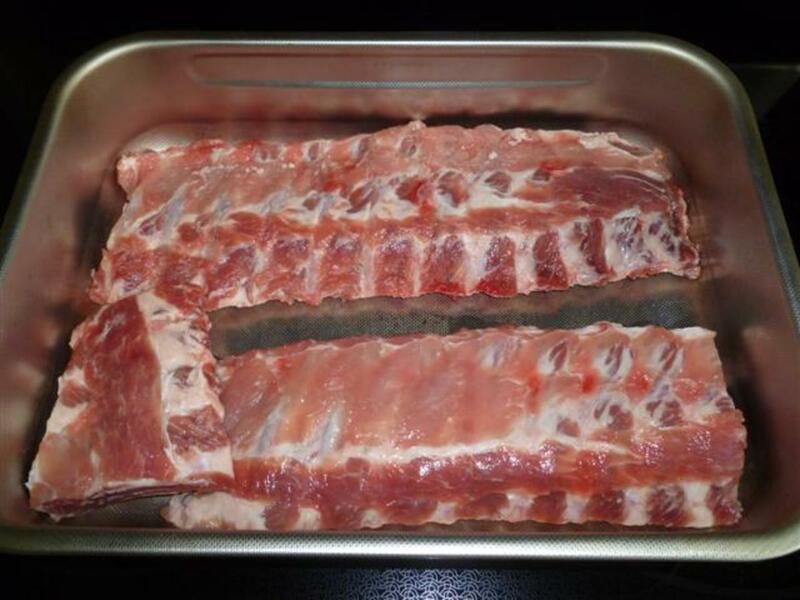 At the 2-hour mark, carefully peel back the foil and check the ribs to see if they are done. If not, put the foil back in place and try another 15 minutes until they are done. Remove the ribs from the pan and transfer them to the pre-heated grill, applying your favorite bbq sauce with a bbq brush. Turn every few minutes, brushing on more sauce, until they are nicely browned and crusted with the caramelized sauce. This usually takes about 15-20 minutes total. How do I know when they're done? 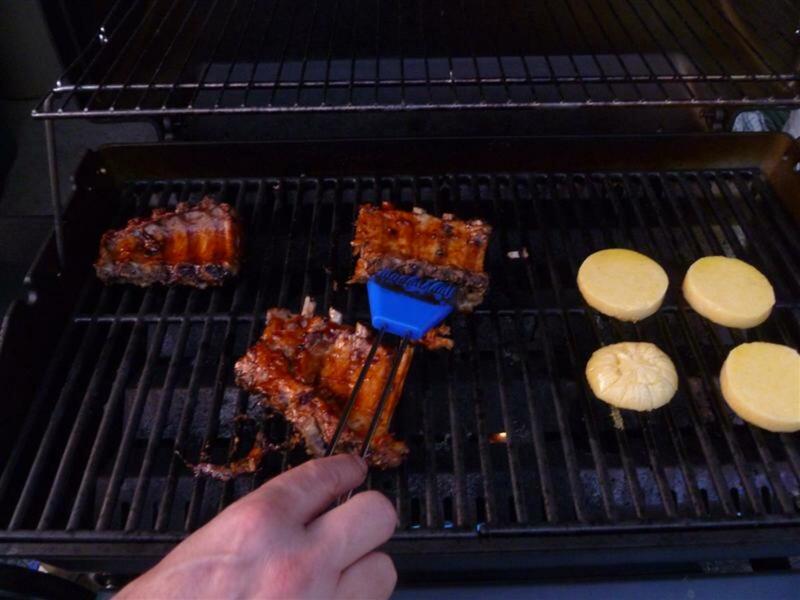 Use a bbq fork and insert it between two bones. Twist gently...the ribs are done if the bones move apart easily and the meat comes away from them slightly. 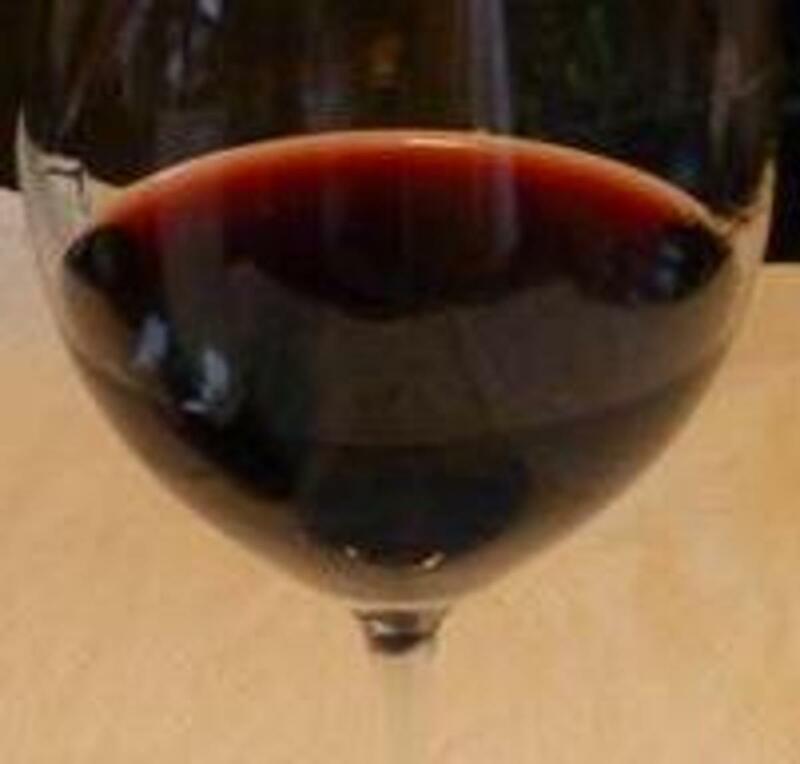 You might be tempted to go with a Cabernet Sauvignon if it is fruit-forward and not to tannic. Otherwise, a Zinfandel is perfect with ribs. A slightly spicy/sugary sauce will go perfectly with a robust California Zin - think Old Vine Zinfandel with black fruit on the palate. Ravenswood Winery makes a great one. Beer also works extremely well with ribs. The same brand that you use to cook the ribs is a good choice, as the flavors in the beer and the ribs will draw on each other and make the other taste better. Can I Substitute Beef Ribs for Pork Ribs? 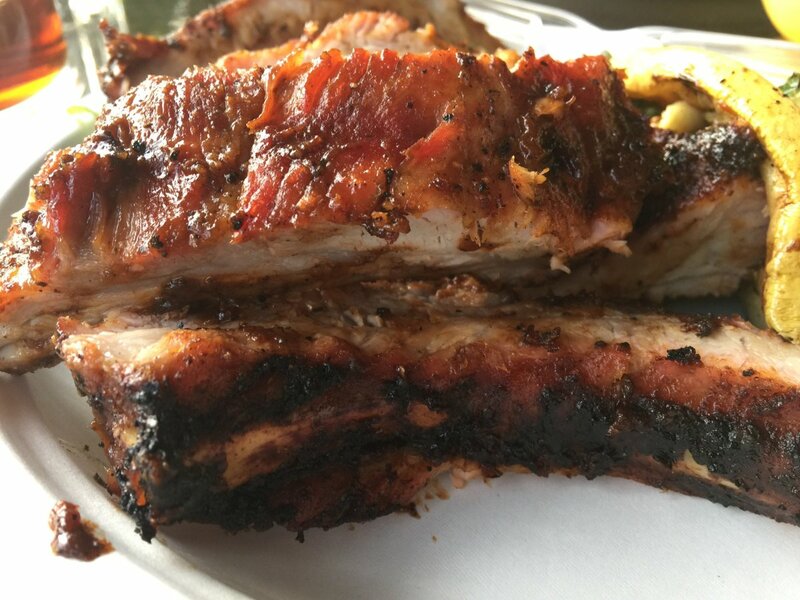 The very best ribs, in my opinion, are pork baby back ribs. They just naturally have more fat than beef ribs and turn out better on the bbq as a result. Beef seems to be a regional preference more than anything. If you do use beef ribs, you may need to adjust the cooking time...just keep checking until they are done. You can also use a spicier sauce with beef ribs, and serve a big Cabernet Sauvignon with them. Hello Norma, you are welcome! I hope you enjoy it. I love ribs. Your recipe sounds delicious and I will have to try it. Thanks. Hi Deb, I hope you like it! Sounds great. I have never tried beer, so this will definitely be a new experience. This looks and sounds delicious! 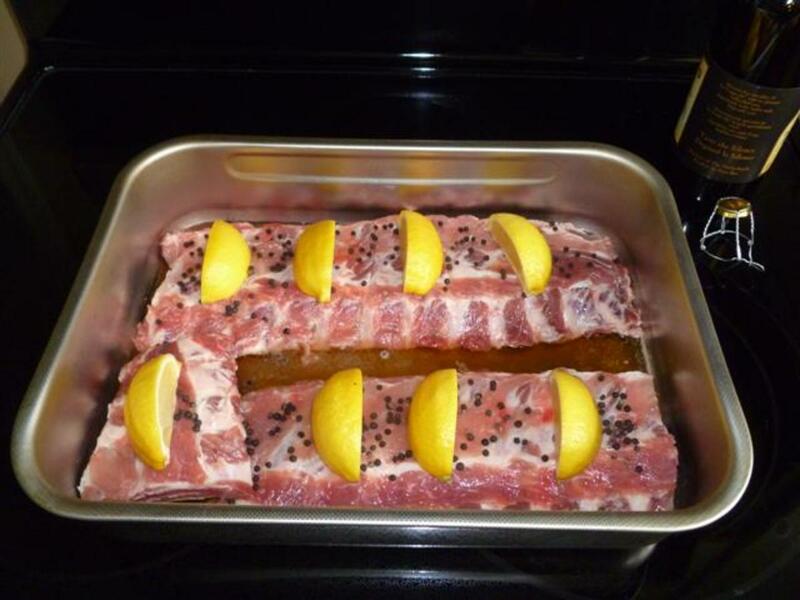 Will have to tell my hubby to use lemon and beer when he roasts the ribs in the oven prior to putting them on the grill. Pinning this so I can easily find it again. We had a neighbor when we lived in Wisconsin that grilled almost year round on his deck that went out from his second story. If he had to shovel snow first...no problem! Ha! Hi bac2basics...good to hear from you; I had been away from HP for almost a year, and just recently starting writing hubs again...lots of changes! Let me know how the recipe turns out...maybe with a nice Alhambra Mezquita beer? I like the sound of this recipe, even better now I haven´t got as many teeth as I once had LOL. 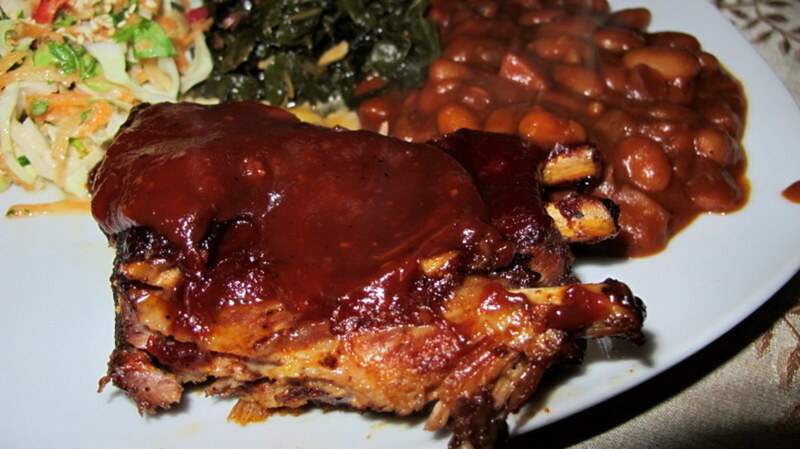 I´ll be using pork ribs when I do mine and homemade BBQ sauce. Hello Chitrangada and you are welcome. Thank you for the lovely feedback. We finally have nice weather here, so I will probably do more bbq hubs in the coming weeks. 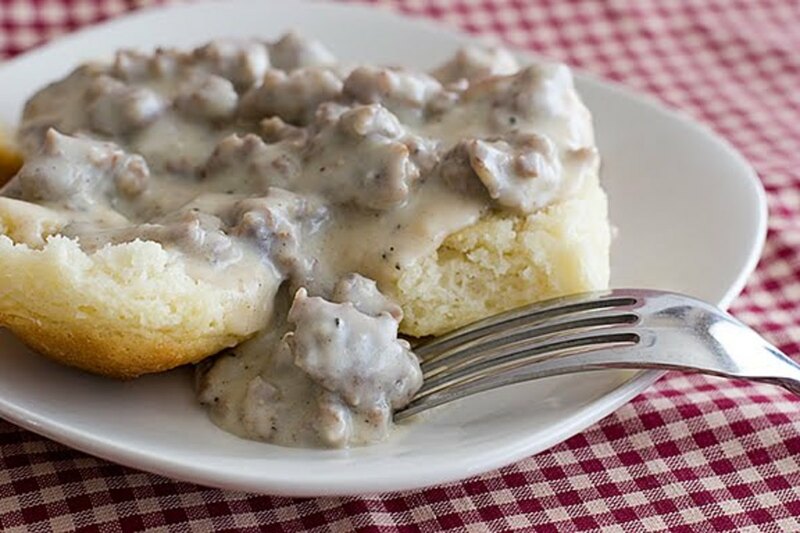 This sounds delicious and looks perfect BBQ recipe! Your presentation is very nice with helpful pictures and instructions.